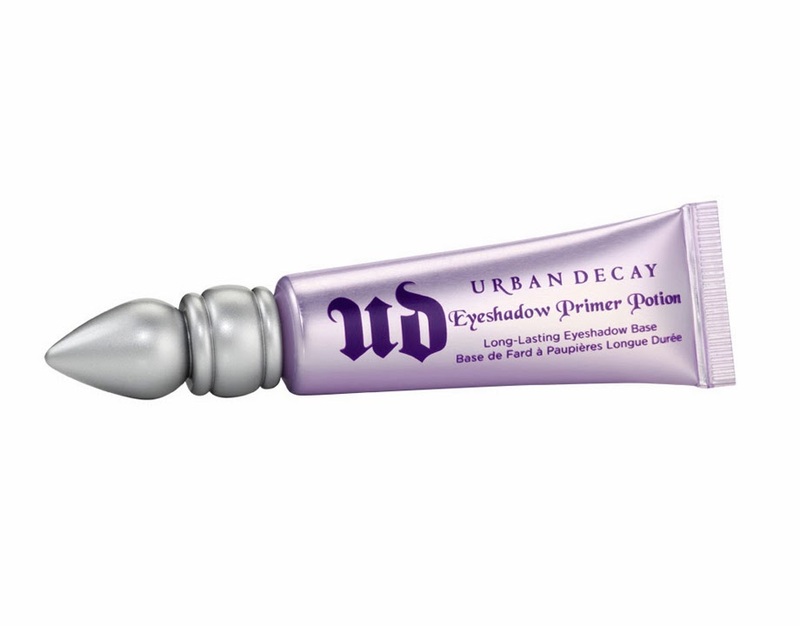 This post is on another awesome thing I was bought for my Birthday last month - Urban Decay's eye primer potion. This stuff is most definitely a makeup must have. Don't get me wrong, you'll be getting by absolutely fine at the moment without it but just you wait... The minute you use it you won't ever go back! 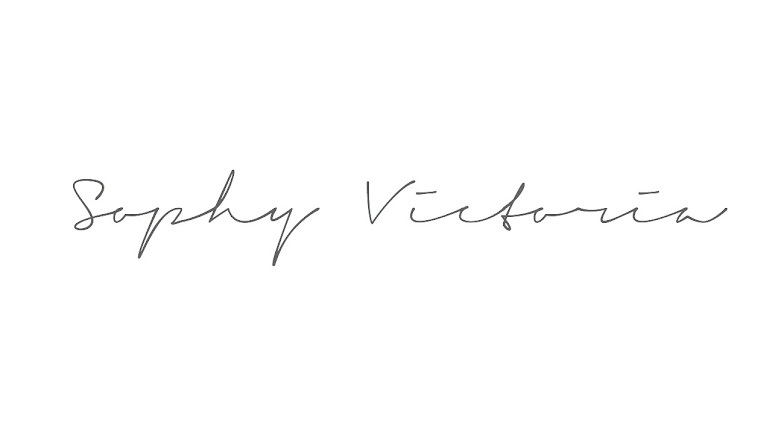 It should have pride of place in your make up bag along with your fail safe mascara and foundation/ BB cream, trust me on that! I know what you're thinking...."What on earth is eye primer?" It's basically a skin coloured lotion (Urban Decay actually have a few colours but the skin colour one it the one I'm using) that you put on your eyelids before you apply eye shadow. "Why would I bother buying that? I get along absolutely fine applying my eye shadow without a primer?!" I thought the exact same thing before I was introduced to this product, but using this will not only bring out the colour pigment in any eye shadow you use, it will also stop that annoying "creasing" and "dulling" of your eye shadow throughout the day or night. Take a look at these "before" and "after" shots of my work Christmas party eye shadow - bear in mind this was a solid 5 hours of wear in a sweaty room - this eye shadow endured A LOT that night! Before - getting ready in the office! After - I'm amazed I managed to take this! Don't get me wrong, there is a slight dulling in the colour but that's to be expected considering the environment I was in all night. That aside, there's absolutely no build up in the creases of my eyelids and the colour still looks pretty much the same as when I applied it. So, how do you use it? I've integrated it into my daily make up routine and tend to apply it after I've finished using my BB cream, cover up and eyebrow pencil. I add Urban Decays eye primer potion using my index finger (you only need a tiny amount for each eye area) and I spread it over the eyelid and up to the brow bone. Basically, any part of your eye area that's going to have eye shadow applied to it needs the eye primer too! If you're using the skin coloured primer then it will blend in and you won't even notice it's there. After you've applied it, add your eye shadow as normal and you're done! Watch it stay put all day and enjoy your bright, crease free eye shadow! I mentioned earlier that the eye primer brings out the pigment in your eye shadow, so here's some swatches of my own eye shadow with and without the primer. In this photo I've spread two horizontal stripes of the eye primer, leaving a space between the two. I've then applied the eye shadow vertically so the gap in the middle represents your eyes without primer and the stripes either side represent your eyes with the primer on. It's not the best picture, unfortunately I don't have any bright colours to really emphasise the effect the eye primer has on the pigment in your shadow. That being said, the black and bronze colours really represent how bright it can be, and the really shocking thing is how dull the middle stripe (without the primer) is! 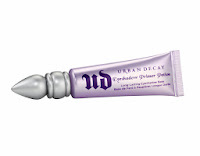 So.. Urban Decay's Eye Primer Potion gets a whopping 10 out of 10 for me! A definite make up must have!